Highly qualified artist faculty provide musical instruction based on the methods and philosophies of Mimi Zweig, Shinichi Suzuki and Paul Rolland. The faculty works as a team, interacting with students to provide continuity in instruction as student needs change. The special training, experience and expertise of this outstanding faculty in the musical education of young people results in students playing with technical ease and musical sensitivity. String Academy faculty since 1991. Mr. Anderson was a member of the Milwaukee Symphony Orchestra first violin section from 1976 – 2014. He studied with Daniel Majeske, former concertmaster of the Cleveland Orchestra, and at the Cleveland Institute of Music with David Cerone. His chamber music teachers include Josef Gingold, Mischa Schneider and the Guarneri Quartet. In recognition of his support and activities with the arts, Mr. Anderson received a distinguished membership as a Friend of the Arts from the Milwaukee Alumnae Chapter of Sigma Alpha Iota International Fraternity. 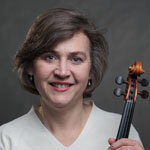 String Academy Faculty since 1990: Violinist Darcy Drexler is Director of the String Academy and leads the Master of Music in String Pedagogy degree program at UW-Milwaukee, where she teaches string pedagogy courses in violin and viola. She is an active musician and teacher, giving masterclasses and string pedagogy workshops throughout the United States and in Brazil. She is director of the popular Teaching the Violin to Children workshop which takes place each July in Milwaukee. Her students are playing in symphony orchestras and teaching throughout the U.S. She has been a member of the Dallas Chamber Orchestra, Sinfonia da Camera, Hawthorne Quartet, Illinois Symphony, the Killington (VT) Music Festival, and has played with the Milwaukee Ballet Orchestra, Wisconsin Philharmonic, and the Wisconsin Chamber Orchestra. She has previously taught at the Indiana University Summer String Academy, Wisconsin Conservatory of Music and Illinois Wesleyan University Pre-College. Ms. Drexler graduated with honors from Southern Methodist University with a Bachelors in Violin Performance. And she received a her Masters of Music degree in violin performance(with honors) from the University of Illinois –Urbana. String Academy faculty since 2007. Jamie Hofman, a Milwaukee native, is a SAW alum where he studied with James Pryzgocki and Mimi Zweig. He earned a B.M. in viola and violin performance, in addition to a Performer Diploma in viola at Indiana University. His major teachers there included Atar Arad, Jerry Horner and Mimi Zweig. He has been a prize winner in the Chicago Viola Society Solo competition, and concerto competitions sponsored by the Milwaukee Chamber Orchestra and Milwaukee Catholic Symphony Orchestra. 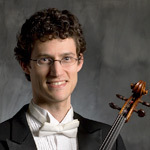 Mr. Hofman has been a member of the Louisville Orchestra, the Milwaukee Symphony Orchestra, the Louisville String Quartet, and is principal violist of the Milwaukee Ballet Orchestra. 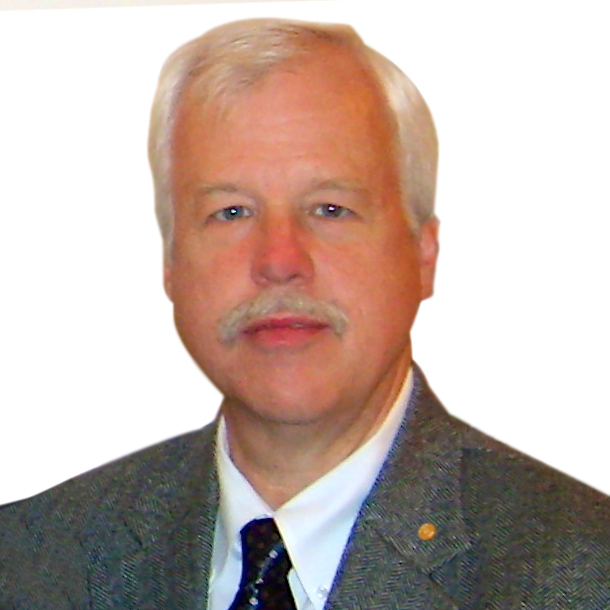 He has served on the faculty at the University of Louisville, Campbellsville University, and currently Carroll University. He has performed extensively throughout the U.S., Europe, and Japan, and is on faculty at the Eastern Music Festival during the summers. Chiung-Fang Hsu, a native of Taiwan, received her music training in Taiwan and the U.S. In 2004, she participated in starting the String Project in Changhua County, Taiwan, where she not only gave instructions on playing the celloand stringed instruments, but she was also actively involved in the publication of a series of teaching materials based on Music Learning Theory by Dr. Edwin Gordon. This project benefited thousands of students from elementary school to high school. A student of Dr. Stefan Kartman, Ms. Hsu pursued her master’s degree in cello performance and string pedagogy at UWM. She won the UWM concerto competition in 2007 and soloed with the UWM Symphony Orchestra. She has performed in master classes for Leslie Parnas, Jeffrey Solow, Ross Harbaugh, Helga Winold, and Brandon Vamos. 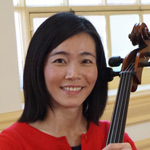 In addition to cello performances, Ms. Hsu has over 20 years of experience teaching both private lessons and group classes. She enjoys working with students of different ages and of different cultures. Her internship at the String Academy at University of Wisconsin-Milwaukee as cellist and group pianist has helped her to bring more dimensions into music making. 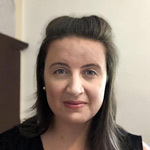 String Academy Faculty since 2018: Kira Makeever teaches violin and music theory. She is a member of Milwaukee Philharmonic and performs with other regional orchestras. She also directs the string ensembles at Tamarack Waldorf School. She has experience teaching middle and high school orchestra in Montana, South Dakota, and Wisconsin. Kira holds a Bachelor of Music Education from Montana State University where she studied with Angella Ahn and Johan Jonsson, and a Master of Music with an emphasis in String Pedagogy from University of Wisconsin-Milwaukee where she was a student of Bernard Zinck. Robin Tharp earned a Master’s degree in leadership from Concordia University, and is a former college basketball player and coach at Belmont Abbey College. A native of South Carolina, she moved to the Milwaukee area in 2012 as a result of her husband’s job relocation. 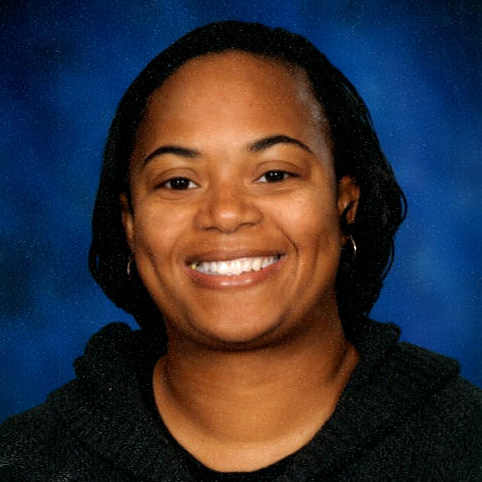 She has worked in office management at both Vanderbilt University and Tennessee State University. Robin studied piano as a youth and she has one daughter who currently plays violin in the String Academy. The String Academy is tremendously grateful and indebted to all of the faculty who have served as faculty in the past. They have built and shaped this institution, and influenced countless student’s lives.